From your Vozy account, you can receive and make phone calls by using your mobile phone as a visual PBX. Here is the instruction on how to set up "LinPhone" app with Vozy. Create the account to obtain the user name, the password, and the domain. You can see how to do it in the article "How to connect a SIP phone to Vozy." Go to the App Store and download Linphone on your smartphone. Click on the upper left icon with the four horizontal lines, and choose "Assistant." Click on "USE SIP ACCOUNT." 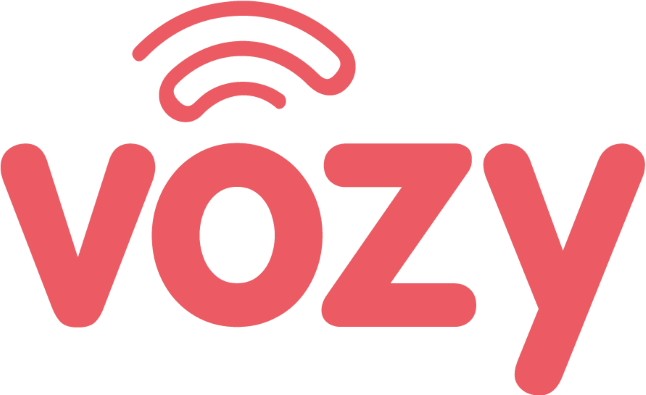 Enter the user name for your Vozy account. Enter the information you obtained in Step 1; user name, password, domain, and transport (TCP). Activate the account in "Enabled," and enjoy the VoIP service through Linphone.